You must make reservations at least 5 minutes in advance of the time at Mizuno Japanese Restaurant. Bar and Lounge can be Private. Accommodates comfortably 25 people. Mizuno Japanese Restaurant is a family-run business that first opened in 1996. Located in Virginia Beach, Mizuno is embedded in a seafood hotspot, only 25 miles south of the Eastern Shore of Virginia and the Chesapeake Bay, and 158 miles south of Hatteras, North Carolina. Chef-owner Wataru Mizuno feels blessed to be a sushi chef in a culinary trifecta like Virginia Beach. 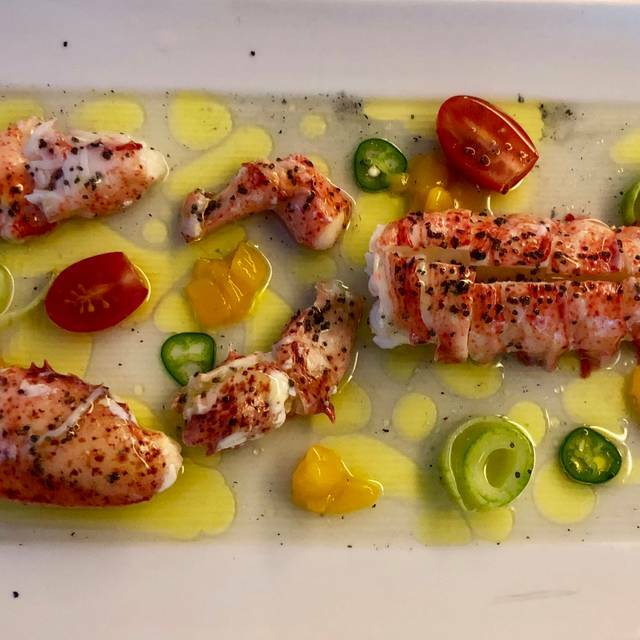 Mizuno and his team take advantage of the restaurant's access to local sources by artfully composing daily specials that feature fresh shrimp, yellowfin tuna, bluefin tuna, flounder, blue crabs and oysters, to name a few. The hook's simple. Mizuno resists complicated sauces and excessive ingredients. Instead, he flavors scallops from the world famous Chesapeake Bay, adding nothing more, at times, than a dash of citrus and a pinch of sea salt. Wataru Mizuno: Chef/Owner Born in Japan, Wataru Mizuno received his formal training in Tokyo, as an apprentice under master Teruo Sato. Always fabulous. Our favorite dinner out! 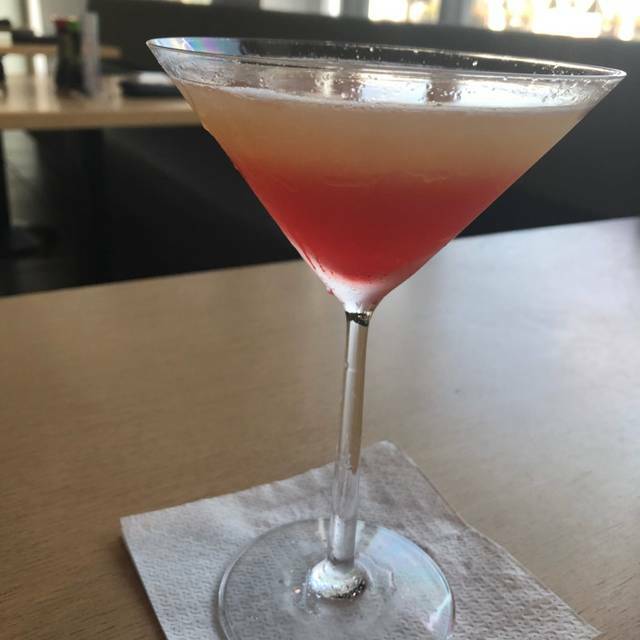 One of our favorite places in Virginia Beach - always know the food and service will be excellent! I first experienced sushi at Mizuno in the late 90s. Waturo was very accommodating and because of his efforts sushi quickly became my favorite food. My family made Mizuno a weekly event even taking our new born son with us. The staff again accommodated us by adding rice to miso soup for him and making a "lollipop" out of a ball of rice, chopstick and masago roe. Unfortunately we had to leave Virginia Beach due to work in 2004. This is my second trip back to Mizuno since then. My son is now 17 and thought this the best place for sushi he has ever been to. It is great to see that Waturo and his restaurant are still great. Great food, great service, and great atmosphere. The Salmon Crudo and Salmon Salad was amazing. The salad dressing was really good as well. Best sushi in the area. Staff immensely accommodating and super friendly! Best sushi experience possible. The freshest fish presented beautifully. We hadn't been to Mizuno in awhile but found the food, atmosphere, and service to be as amazing as we remembered it to be. Also commented that night that it was nice to be able to have a normal conversation since the noise level was relatively low. The sushi was so fresh. Can't wait to go back! Delicious as always! Would highly recommend Mizuno! It was another wonderful night of sushi at Mizunos! Thank you! Really enjoyed the positive energy and flavorful sushi/tempura. It was really good food! Would love to come back and try more items!! 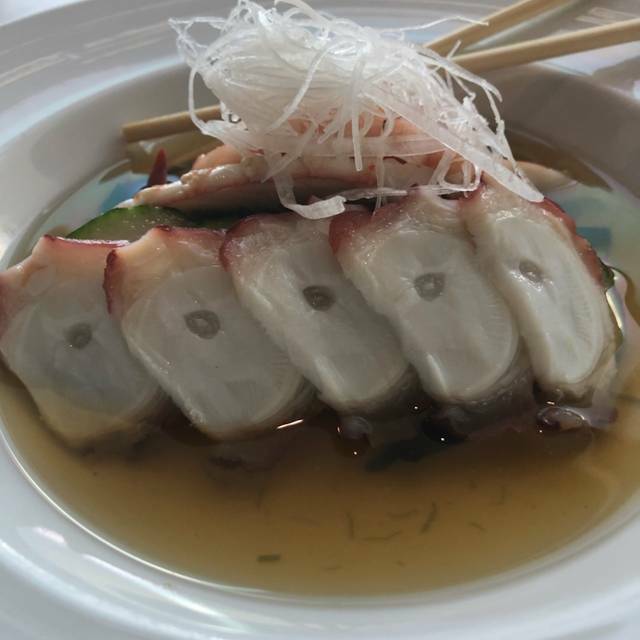 We have been clients of Mizuno's for many years and on many occasions have brought friends to introduce them to the excellent and creative cuisine prepared by the area's best Sushi Chefs. On this evening we helped celebrate a Birthday for one of the head chefs at Coastal Grill (He really knows great food when he sees/tastes it!) We had a wonderful evening and introduced them to some beverages and dishes they had never experienced before. After the meal, the comment was: "This is the best sushi I have ever had anywhere!" We always have said that Mizuno's food and service speak for themselves and this was another occasion where that was certainly confirmed. We enjoyed our birthday celebration dinner. Very good food, excellent service and good timing. Cocktails were excellent as well. 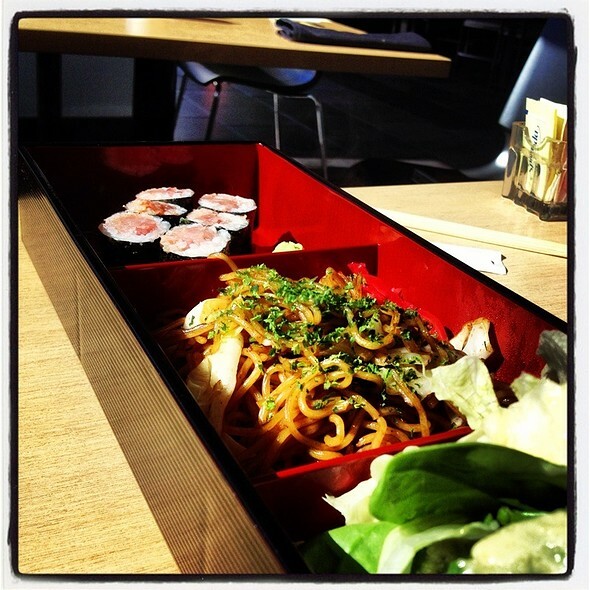 Without exception the best sushi we have had anywhere including New York, California, and Japan. Amazing Sushi and pleasant atmosphere. Service is great. Only complaint- no children selections. Always a wonderful experience at Mizuno! I love Mizuno! By far best sashimi in town, Yuko is terrific! Excellent always. Exceptional on every level. Fortunate to have Mizuno in our home town. This is as fine a Japanese Restaurant as you are likely to find! Nothing like it in eastern Virginia or Naples , FL . Try it . 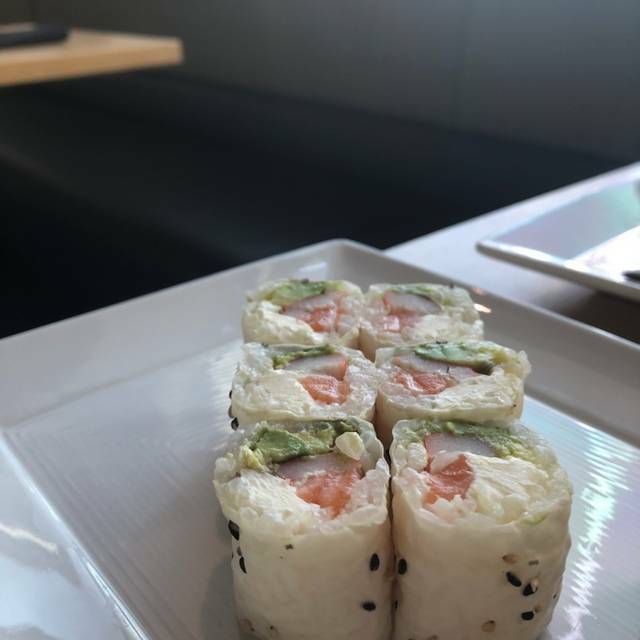 One of our favorite sushi spots - anywhere! We love this place! Great meal as always. Best sushi place we’ve ever been to. Best sushi by far in the area. Yuko is fantastic! All of the food is fresh and light. Food and service was fantastic! Always perfect service, exceptional food, nothing escapes the eye of the owner. He is a constant presence and the reason for the high quality atmosphere. Always a pleasure and wonderful food. Mizuno is by far the Best Sushi Restaurant in Hampton Roads! 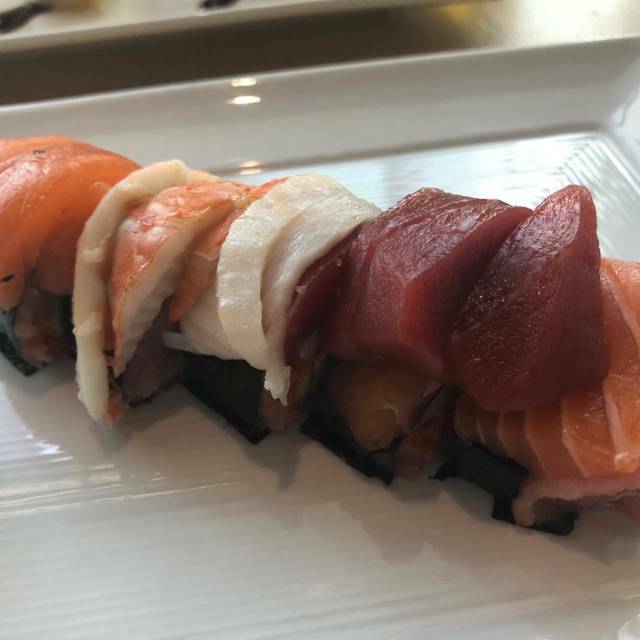 With a delicious variety of specialty creations that will tickle the most discriminant tastebuds, the folks at Mizuno are experts in every thing they prepare. PS: The Mango Mojitos are out of this world. Excellent sushi! Everything is fresh. The Mizuno Crudo is our favorite appetizer. The portion sizes are plentiful and satisfying. Even when it’s crowded there is still a cozy quiet feel. On the pricier end so we usually go for special occasions. 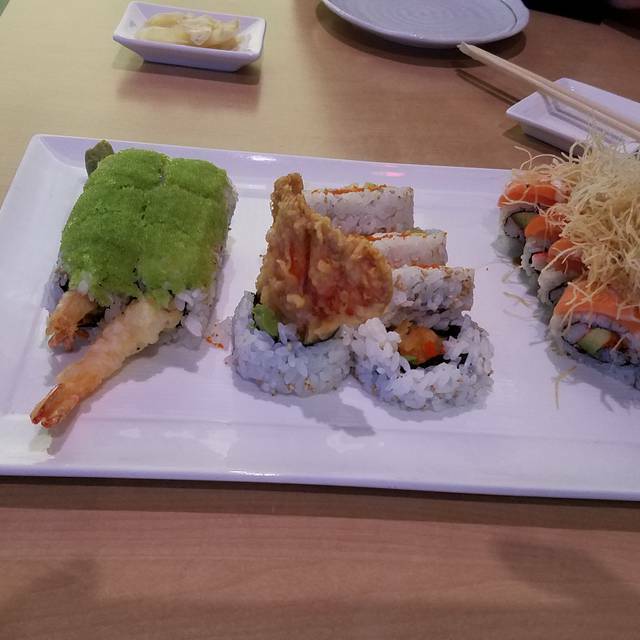 Overall it is one of the best Japanese restaurants in Hampton Roads. The food is always so delicious! I had the lobster crudo last night and it was AMAZING!!! Presentation to taste was beautifully perfect!! Mizuno is one of our all time favorites and we specifically make time to stop here when we're in the area soaking up the sun. The sushi tastes like it was just brought in from the ocean and their adult beverages are so tasty. The staff is so friendly! We always have a great experience when we dine here. Highly recommend it! Excellent sashimi and maki rolls with beautiful seafood presented elegantly in serene surroundings. The dining room is a bit dark, so you may wish to bring your own light to facilitate reading the menu. Best sushi in town! Great service, nothing but good things to say! 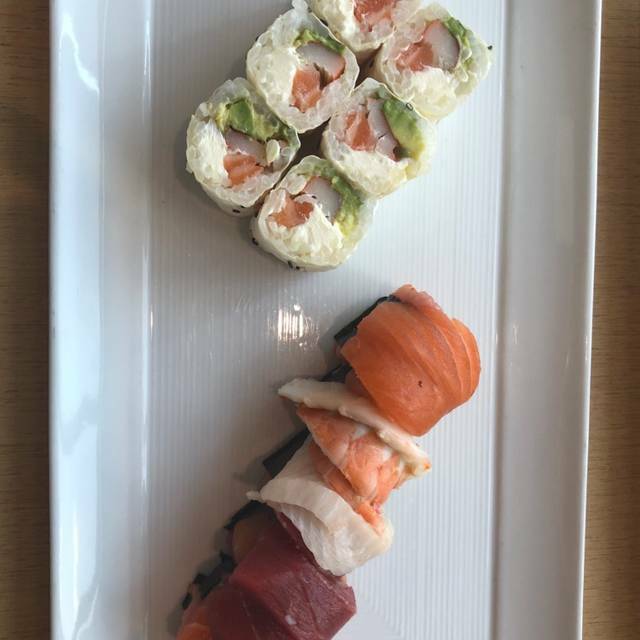 Sushi is always top notch. 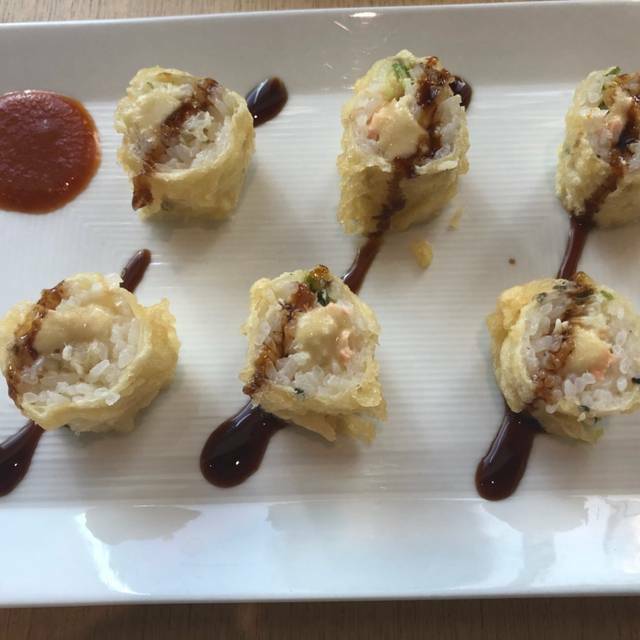 Splurge on the fresh wasabi, it's delicious. We look forward to coming here every year on our annual beach vacation. Our food this year was beyond our expectations! It just seems to get better and better. Creative, thoughtful cuisine made with high quality ingredients. Mizuno blows other run of the mill “sushi restaurants” out of the water!